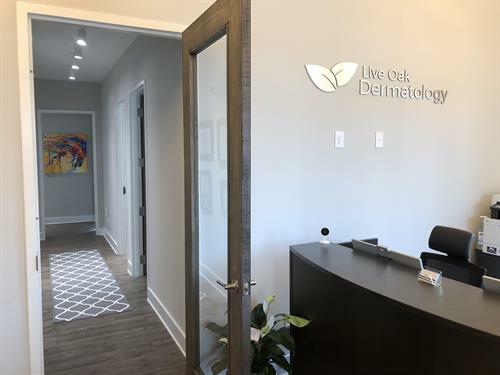 Live Oak Dermatology is a general dermatology practice started by board certified dermatologist Brent Thomas Goedjen. It is our mission to deliver the highest quality dermatologic care possible to our patients. We offer medical, surgical, and cosmetic dermatology. 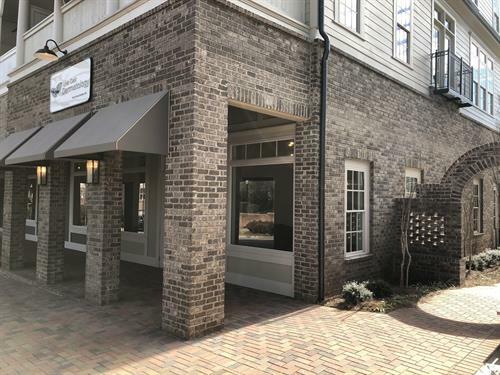 We are located at 135 Norcross Street next door to public library within walking distance to the Canton street restaurant district. Parking available in back of building (enter on Forrest St).